The recent Royal Commission into the banking sector certainly resulted in stricter lending criteria across the board, but it didn’t necessarily stop people from buying. It just made them adjust their budget down. Buyers have expressed concern that they feel the market is dropping and the Brisbane property market has softened slightly, but in reality, it’s the Sydney and Melbourne markets which are experiencing a much-needed correction. We believe it is a normal market in Brisbane, although it is seller-centric with more home owners opting to stay put and less properties coming onto the market for sale. We are finding that within our inner-western suburbs, a shortage of houses for sale has generated multiple offers on a number of properties. Sellers who sold their homes in the last 12 months and are still looking to buy, are being pushed into the rental market, as they haven’t found a suitable property to purchase. In this type of environment, a shortage of homes for sale is always going to be a good market for sellers. What is still driving buyers, and even more so now, are school catchments zones and vicinities. In Toowong, we have seen increased demand for properties which are in close proximity to the Queensland Academy for Science, Mathematics and Technology. This has been since the school announced it would extend its enrolment to include grades 7 to 9, where previously it had only offered grades 10 to 12. Interstate migration has also continued to rise over the past few years but although people are relocating from down south, they aren’t necessarily buying. As an alternative, some are choosing to rent executive style homes which is driving the top end of the rental market. For these migrating families, it can be a transient period of 3 to 4 years while their children attend school and then they may return home. Brisbane’s economy has also been boosted by strong investment into major infrastructure projects. The Cross River Rail, Queen’s Wharf and Brisbane Metro projects are injecting millions of dollars into the economy, as well as creating more jobs and improving liveability. In December last year, the $109M Howard Smith Wharves opened, revealing a much-anticipated entertainment precinct under the Story Bridge. The historic site was transformed into a riverside dining and entertainment venue, boosting Brisbane’s tourism and connecting the New Farm Riverwalk with the CBD. Brisbane City Council has already announced plans to develop a new ferry terminal for Howard Smith Wharves, which would easily connect St Lucia and Toowong with the vibrant precinct. The terminal is expected to open in 2020. With the upcoming federal election, there has been a last-minute push for investors to get into the market prior to the election, allowing them to be exempt from any changes to negative gearing and capital gains tax. However, stricter lending conditions has certainly reduced the number of investors even more so in the Brisbane property market. First home buyers on the other hand, are willing to jump through the extra lending hoops in order to secure their own property, as they face less competition with many investors out of the market. We have seen good results for older style apartments which are marketed towards homeowners, on the provision they have been correctly prepared for sale. Toowong in particular, has performed very well throughout 2018, recording a 4.44% growth in unit values. We are still seeing movement at the top end of the market, however it is extremely important for these sellers to carefully consider their competition before listing their property for sale. At this executive level, there were a lot of houses which came on the market late last year and still haven’t sold. Ultimately, seller’s expectations may still be above a market which has softened ever so slightly. It is critical to understand your competition and establish an accurate price from day one. One of the great attributes of our inner-western suburbs is that it is a family-oriented area. 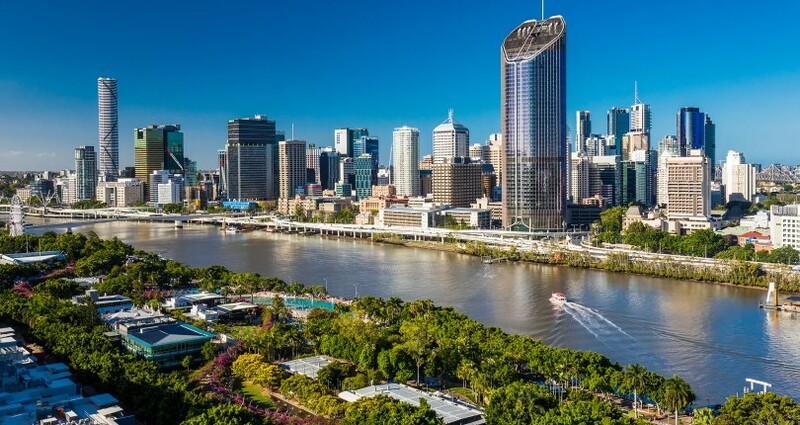 We have some of the best schools in Brisbane, a world-renowned university, easy connections to the city and plenty of green space. In an uncertain market these are all factors which will continue to be in demand. At the end of the day it always comes back to supply and demand. 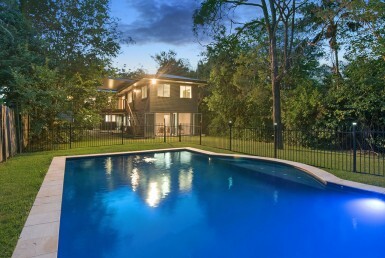 In Brisbane’s inner-west there is very little supply and still a reasonable amount of demand. Not being the cheapest property, but representing good value for buyers is still getting a result in a reasonable amount of time and at a very good price.